Nagarjuna may enter the Bigg Boss 2 Telegu house in its upcoming days, reports Tollywood.net. The show which is being hosted by Nani is also Nagarjuna's co-star in the upcoming film Devadas. Nagarjuna's entry will be part of a promotional for the film. Bigg Boss 2 Telegu, which gets completed by September end will have the star make a guest appearance during the early weeks of September, adds the report. Devadas is supposed to be an official remake of the 1999 gangster comedy Analyze This, starring Robert De Niro and Billy Crystal. As reported earlier, the title of the film is essentially a conjunction of the character names of the leads, Deva, played by Nagarjuna and Das, essayed by Nani. Actress Aakanksha Singh plays Nagarjuna's (who plays a gangster) love interest in the film. 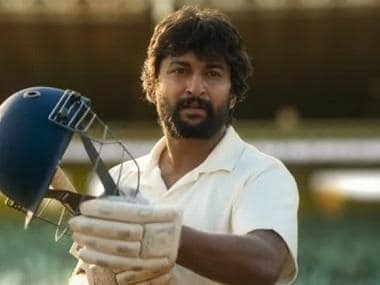 Rashmika Mandanna is cast opposite Nani, who is seen as a doctor in Devadas. 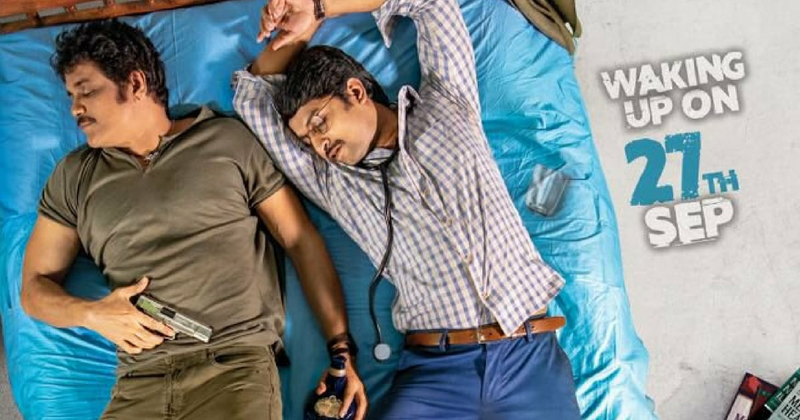 The makers of the film, released the first poster on 7 August which portrayed a drunk Nagarjuna and Nani, collapsed on a bed by the after-effects of alcohol. Produced by Ashwini Dutt under the banner of Vyjayanthi Movies, the background score for Devadas is being given by Mani Sharma. The film is set to hit the theatres on 27 September, 2018.